Off the Wagon | Listen Free on Castbox. Losing weight is hard especially when you struggle with cravings and urges at every turn. 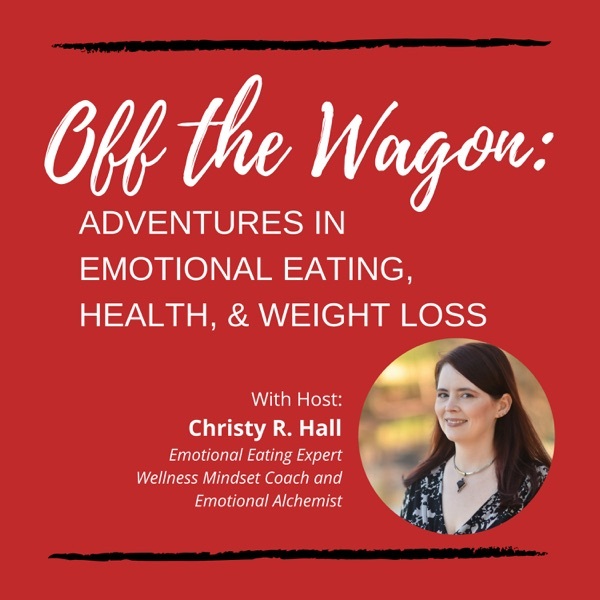 Emotional eating expert, Christy R. Hall shares fork-sized mindset tweaks, perspective shifts and lifestyle hacks to get you back on the wagon and down the road to the best possible version of you. This week we’re talking about more techniques you can use to mange your emotions and get you back in control, so you can make the next best steps for yourself without guilt and regret. This week we’re talking about how food becomes a “friend,” and how to change your inappropriate relationship with food so it can be fuel for your body.